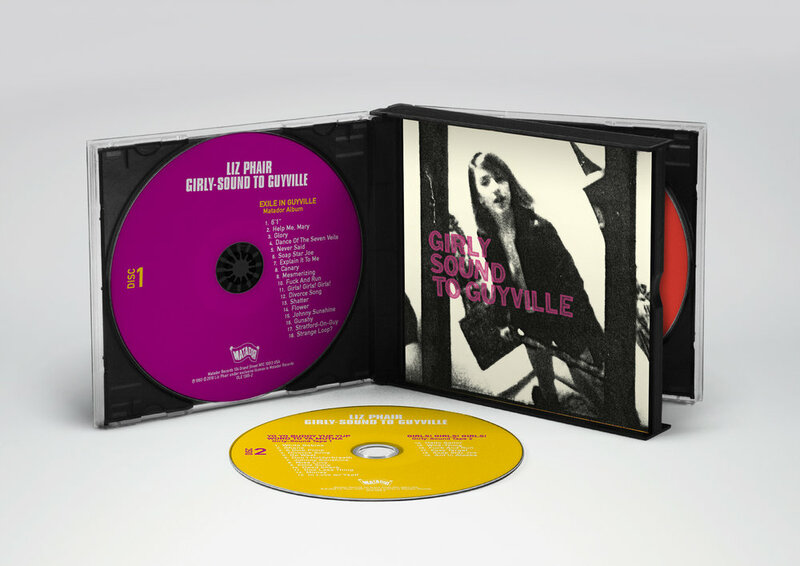 Girly Sound to Guyville: The 25th Anniversary Box Set (7LP BOX OR 3CD SET) OUT NOW! 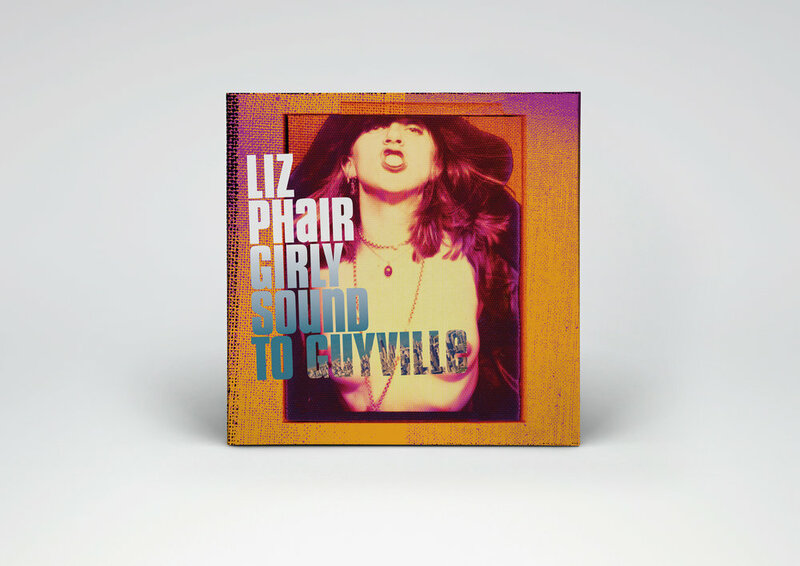 An extensive booklet containing an oral history by Jason Cohen including interviews with Liz Phair, Chris Brokaw, Brad Wood, John Henderson and more, an essay by Liz Phair, and an essay by journalist Ann Powers. 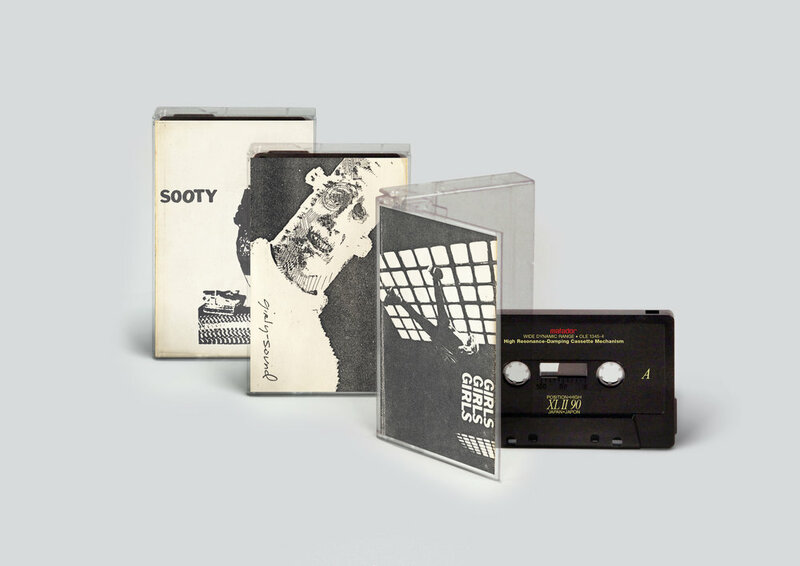 The booklet in the LP set also contains never before published photos, unseen artwork, and ephemera.